FOR CREATIVES WHO VALUE BEAUTIFUL DESIGN AND BEAUTIFUL RESULTS. Take our 1-minute quiz to discover: Should you pursue a Custom Design Experience, or is a Showit Website Template best for you? What is your best next step? WE'RE HERE TO SERVE YOU AND YOUR BUSINESS THROUGH BRAND and WEB DESIGN. Many of our clients double — and even triple — their revenue following their one-of-a-kind experience with us. You're ready to leave your brand and web design to a highly-experienced, highly-organized, friendly team who will stand behind you, encourage you, and equip you for wholehearted business success before, during, and after your design process. That's where we come in! We're Kelly and Andra — award-winning designers, educators, and co-founders of With Grace and Gold®. Since 2014, we have been honored to serve over 300 creative women in business from all over the world through purposeful, professional brand and web design. Encourage your followers to become paying Clients. Begin a fresh, new season in your business journey. ou're a creative business owner, longing for your brand to feel like you and serve as a polished, yet comfortable, place to welcome your Ideal Client home to. You feel as though you're constantly updating your current brand and web design, knowing something is missing. You need a brand and web design you love, feel proud of — and have confidence in. 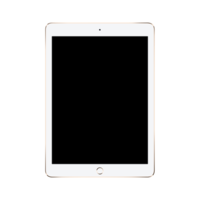 "It has been 4 days since launching and I already have 2 bookings and 3 leads. That has never happened before!" 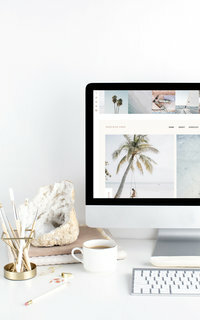 Magnolia is a detailed, engaging, emotive Showit website and blog for creative business owners. With emotive layers, showcase your work in a beautiful, engaging way. Madison Park is a modern, bold, engaging Showit website and blog for creative business owners. 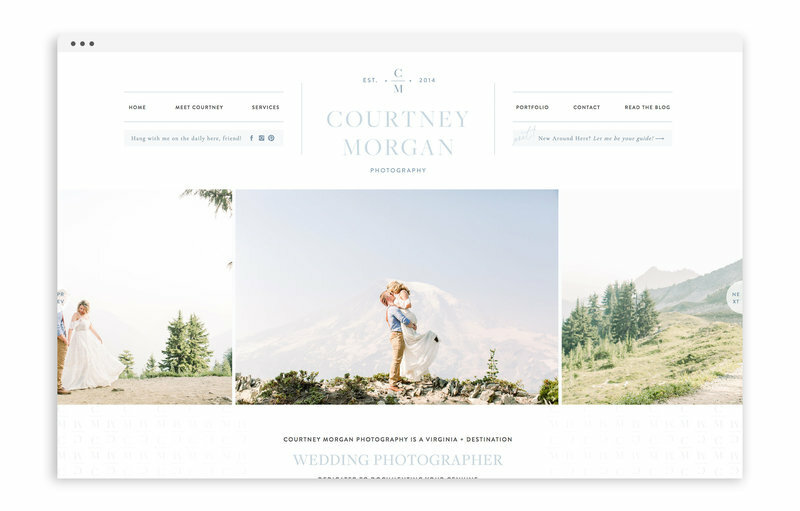 With engaging features and large imagery, you can showcase your expertise with style. LOOKING FOR AN AFFORDABLE ALTERNATIVE? SHOP OUR COMPLETELY CUSTOMIZABLE showit templates! Collective is a bold, energetic, engaging Showit website and blog for creative business owners. The sky's the limit for this custom-looking design for color-loving creative business owners. 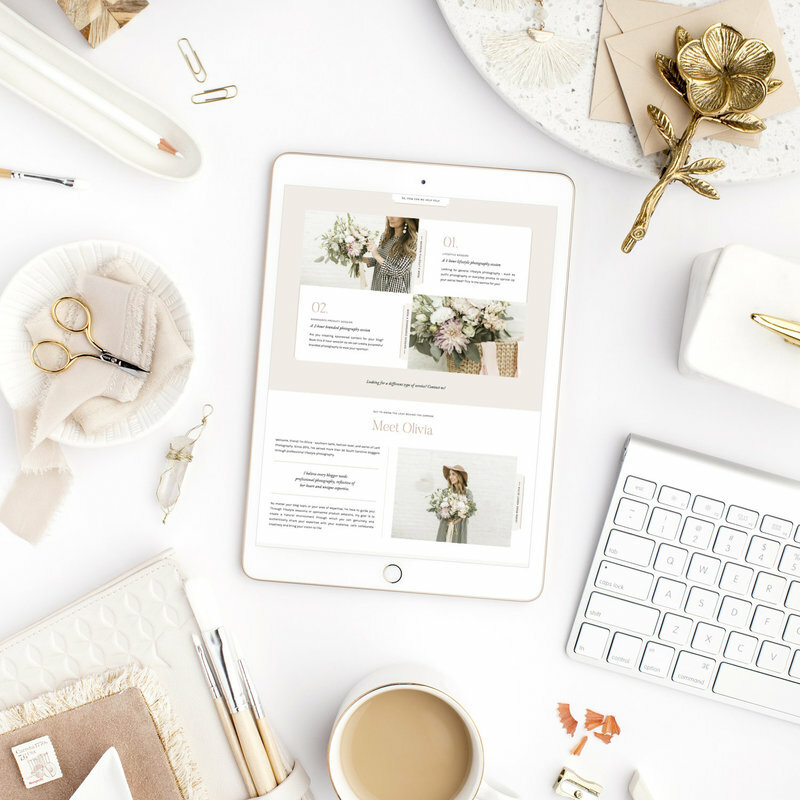 Lark is a polished, feminine, detailed Showit website and blog for creative business owners. A custom-looking design without the custom price tag, Lark is sure to "wow" your Ideal Client! "I have gotten so many compliments since going live with this amazing design... I made the right choice!"